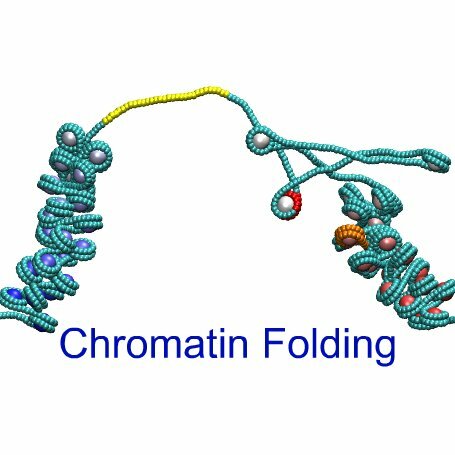 Graduate positions available to conduct molecular dynamics simulation studies of the nucleosome. Experience with cluster and/or high performance computing, linux, molecular modeling, and/or structural biology required. Contact Tom Bishop for more information.